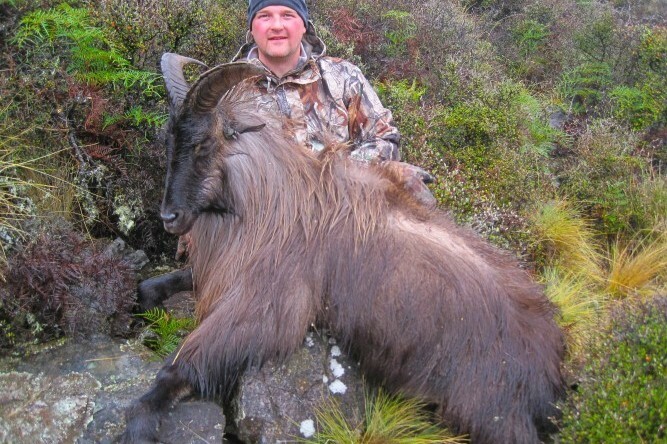 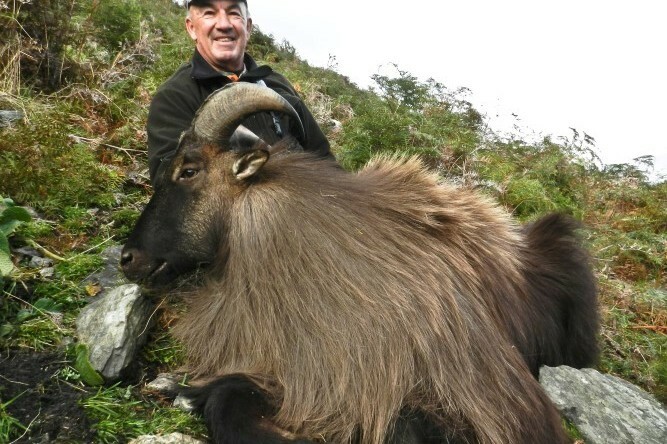 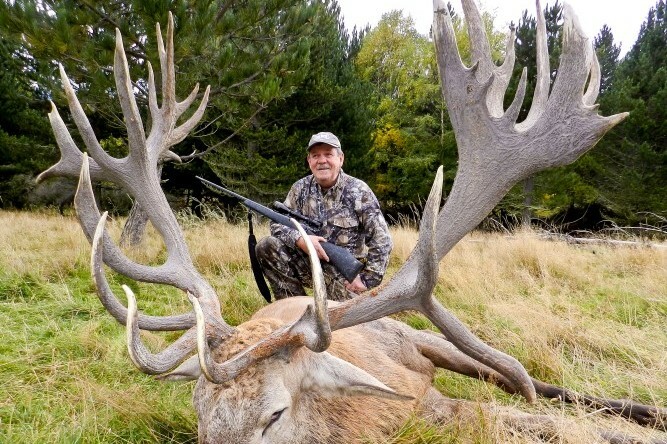 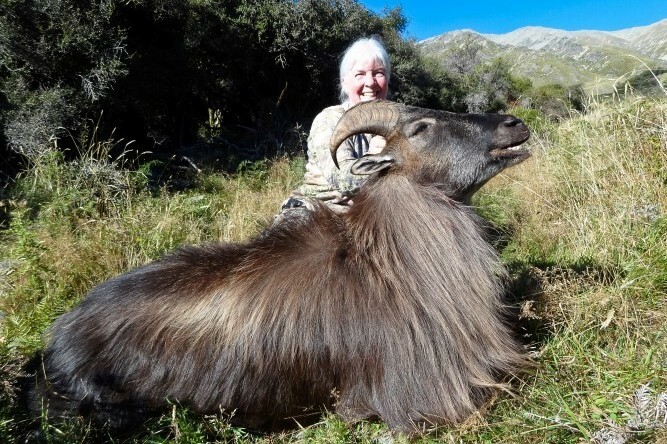 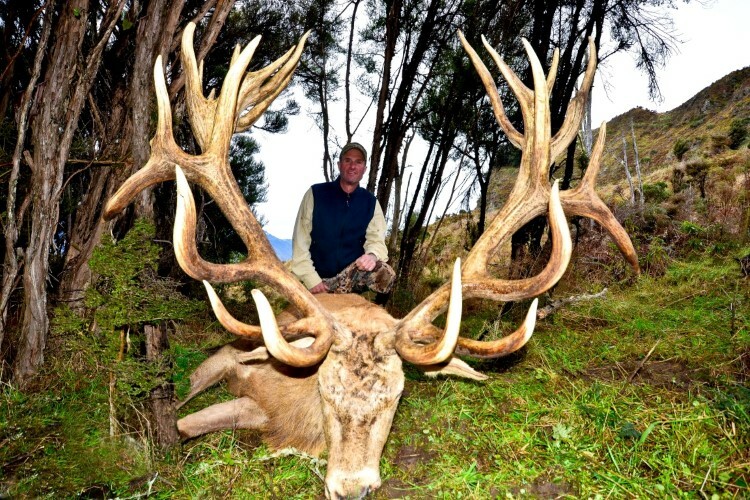 ASJ Trophy Hunting New Zealand is an exclusive hunting company owned and operated by Stu-e and Judy Rees. 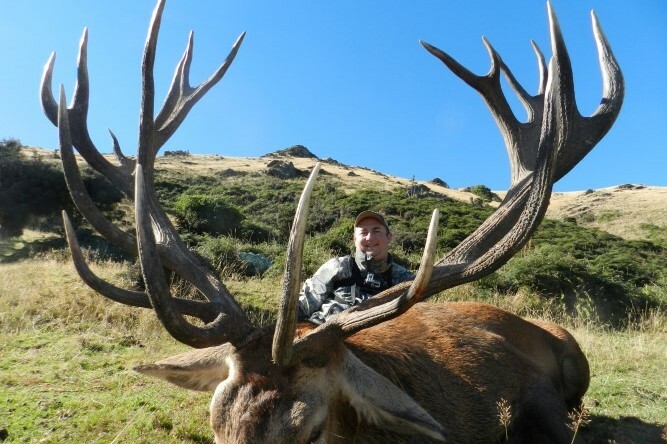 With ASJ “What you see is what you get.” We are your Outfitter and Professional hunters, a dedicated team who will make your hunting adventure in New Zealand totally satisfying and rewarding. 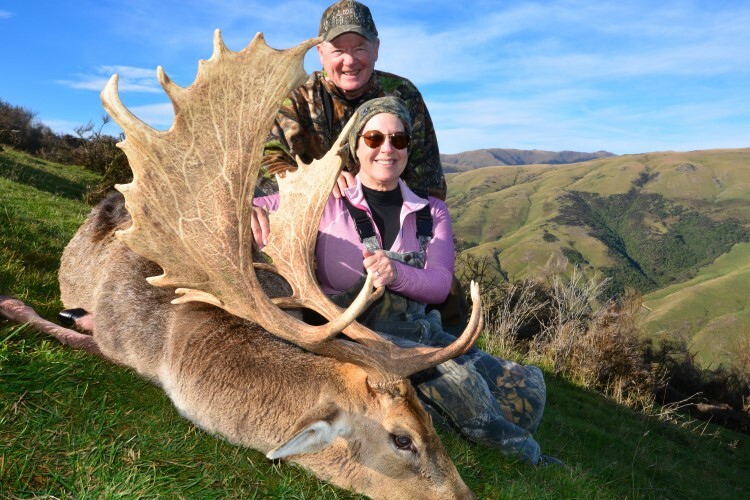 It will be our great pleasure to host you and your family and / or hunting friends on your exclusive New Zealand hunt of a lifetime. 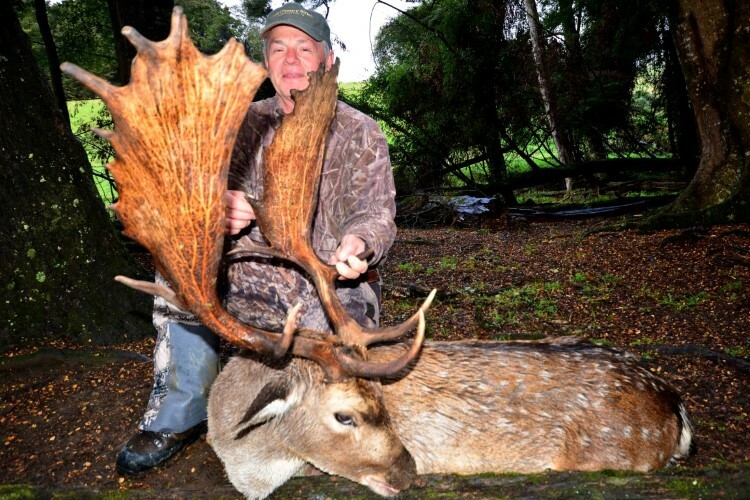 We cater for both hunters and non hunting companions. 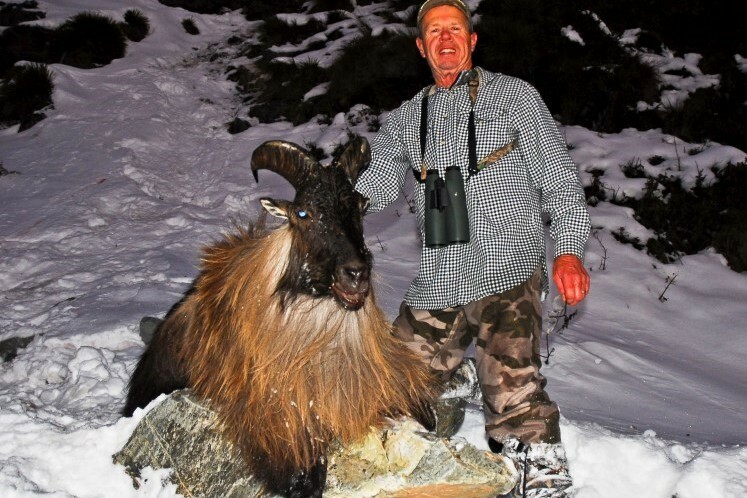 We are passionate about our exclusive service to you and providing exhilarating hunts, and ultimately producing arguably the World’s finest trophies. 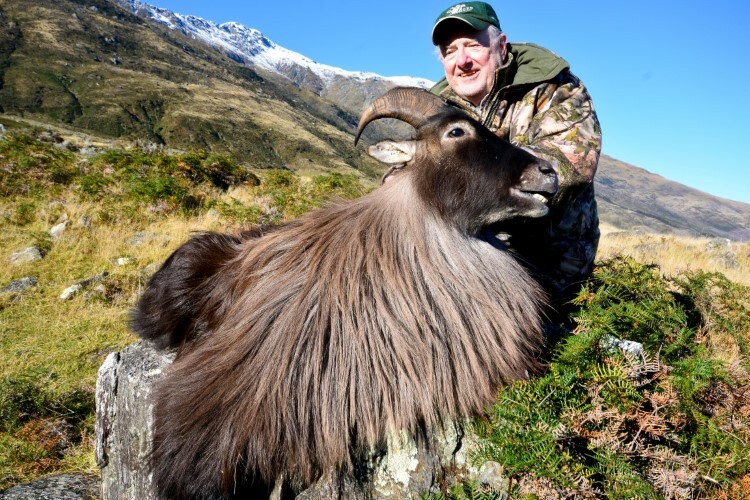 At ASJ it is all about you. 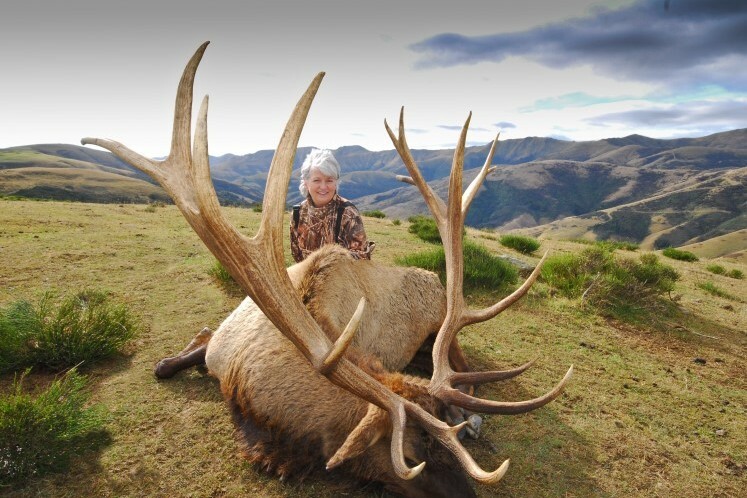 We compliment the privately owned hunting properties with several long term lease arrangements with high country properties to ensure your success on that special trophy of your dreams. 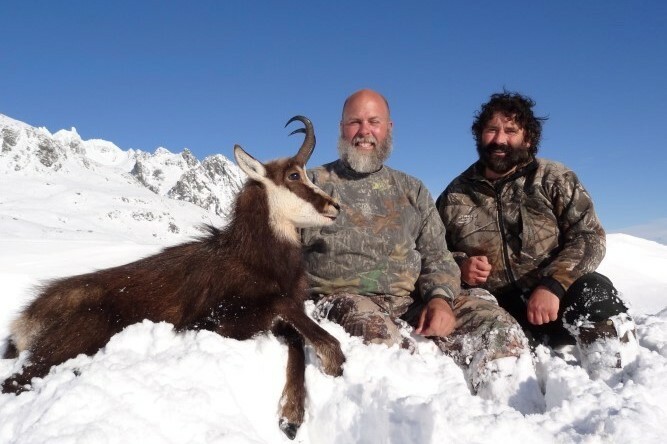 You will not sit around the evening dinner table with a big group of other hunters, making you feel that you are just another number that has been following others around and forced to accept second or third best in trophies. 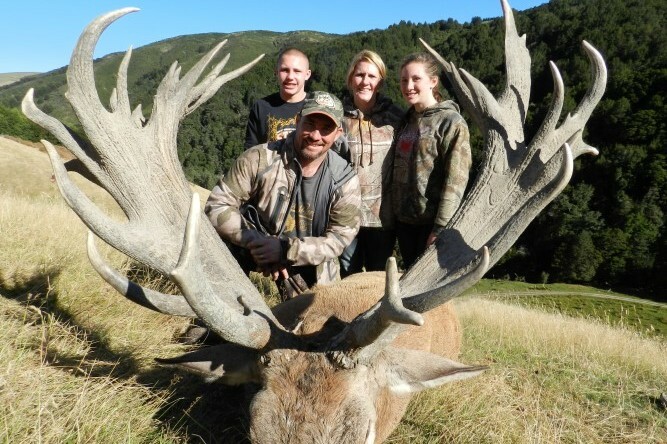 You or your group will be our only hunters in camp that are hunting during your exclusive hunting period. 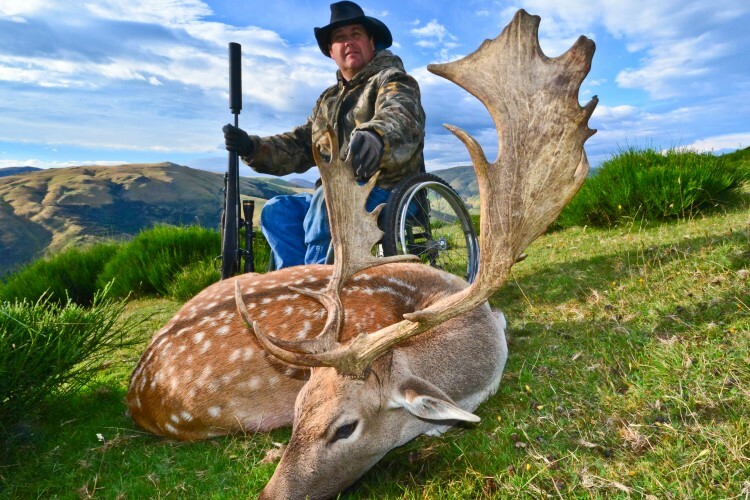 We provide a 100% reference list of our previous seasons clients (not just a few that we know will say what you want to hear.) 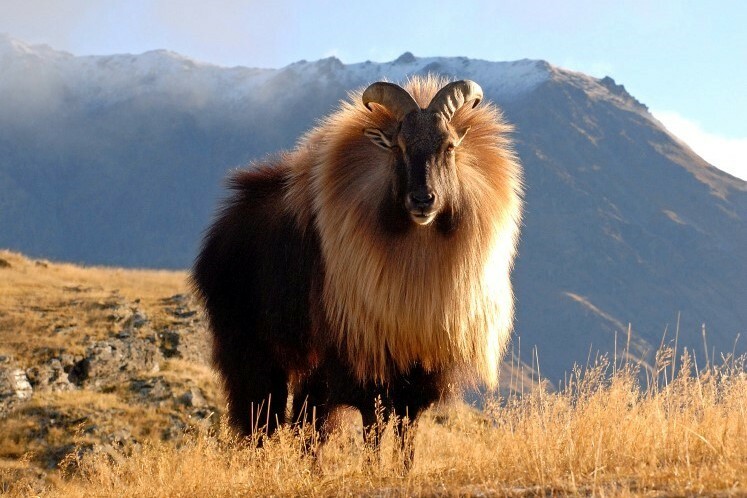 Our client’s enthusiastic response will endorse our credentials. 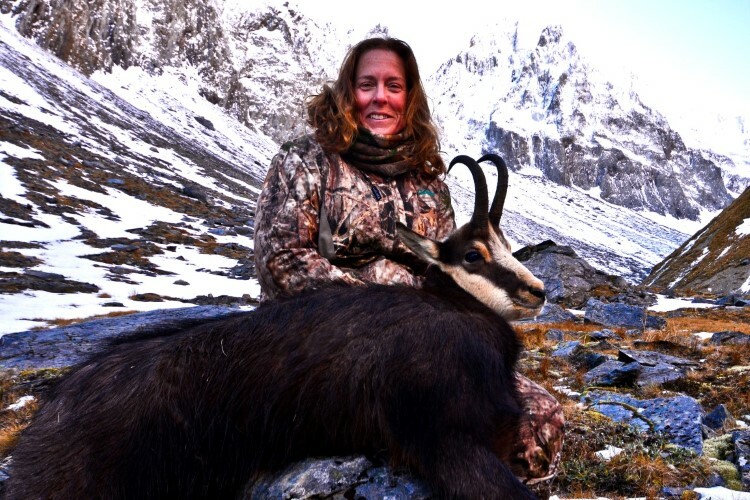 It’s a winning formula and there is no need for any guarantees of satisfaction. 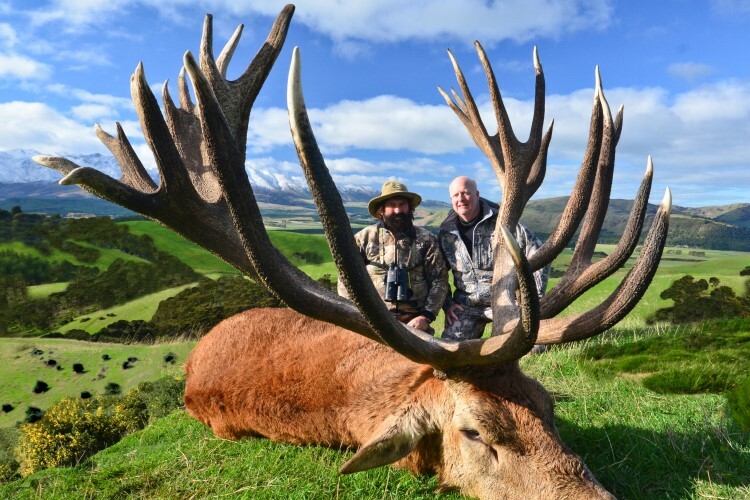 It is no wonder that so many hunters become repeat guests thirsting for more of ASJ’s proven formula in questing for more World Class trophies. 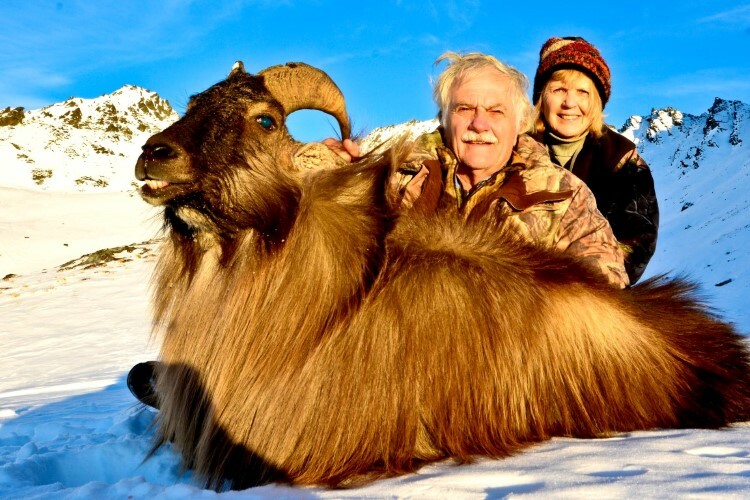 We invite you to join us. 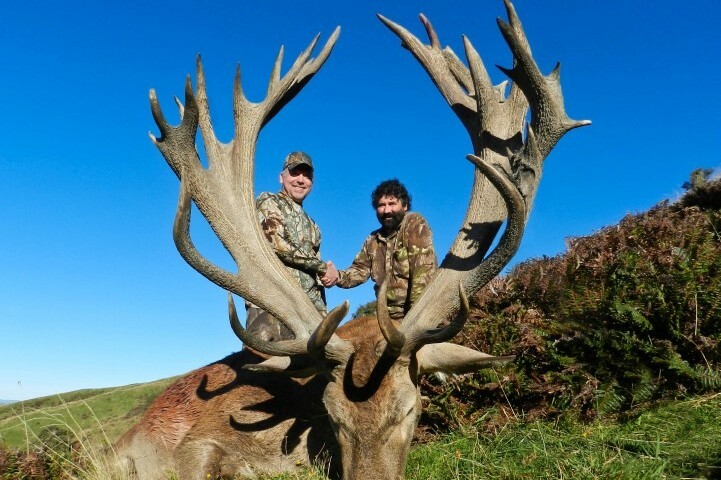 With our knowledge, skills and experience as guides and international hunters we will provide a truly exhilarating experience. 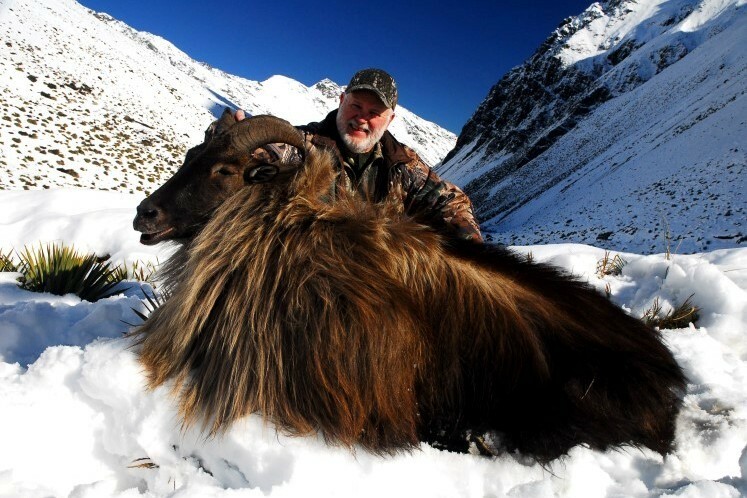 We know what makes an incredible hunting adventure and we personally promise to provide this to you.